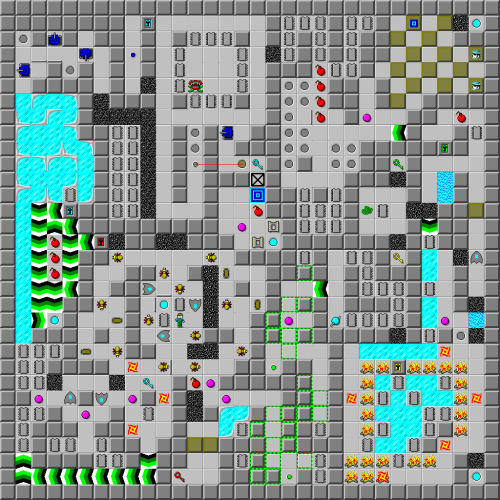 Technopathic - The Chip's Challenge Wiki - The Chip's Challenge Database that anyone can edit! 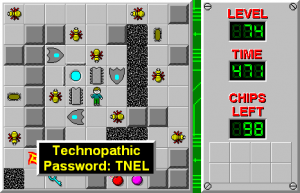 Technopathic is the 74th level in Chip's Challenge Level Pack 4. It was created by Tyler Sontag. It was originally titled Teknopathetic after a music track from the 2002 game Jet Set Radio Future, but Tyler requested a slight rename to a title that is actually an English word.